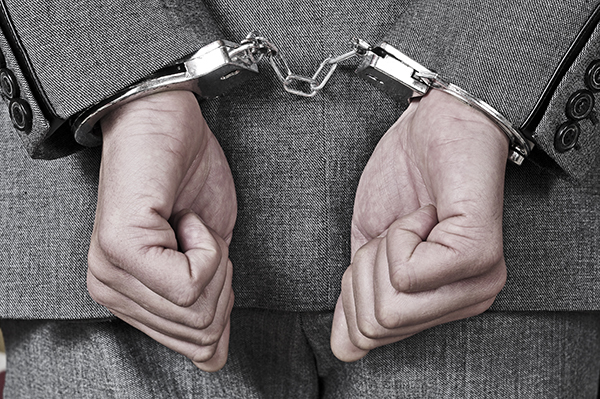 Crime insurance is a specialty form of insurance that covers against employee dishonesty within your business. The sad fact is this any business owner can feel the impact of crime and the dishonesty of its employees. It’s not always possible to know whether you’ve hired someone who falls into this category. Naturally, when you discover the truth it’s already too late. What is Crime Insurance ? Crime insurance is an insurance policy that will defend you should an employee attempt to steal from you. For example, if an employee steals some of your inventory or takings, you can claim it back using this insurance policy. It takes a lot of time and a lot of money to work through what you’ve lost and repair the damage done. Your insurance policy is there to reduce the stress and make it easier for you to recover from your losses. 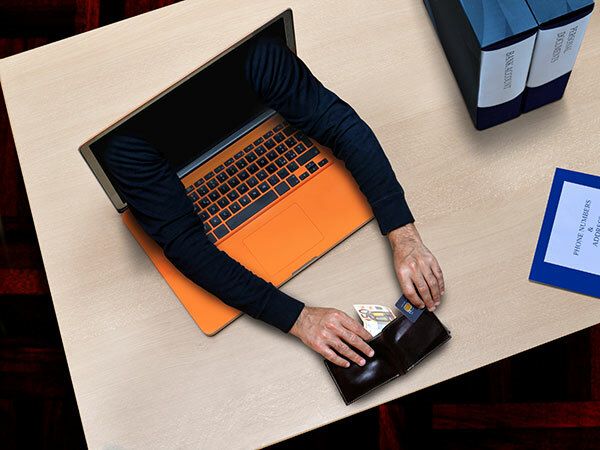 Your crime insurance policy will address both the common and specific threats to your business, such as forgery, credit card fraud, and any other forms of dishonesty amongst your employees. If you need it, you can also give your company better protections for an affordable price. 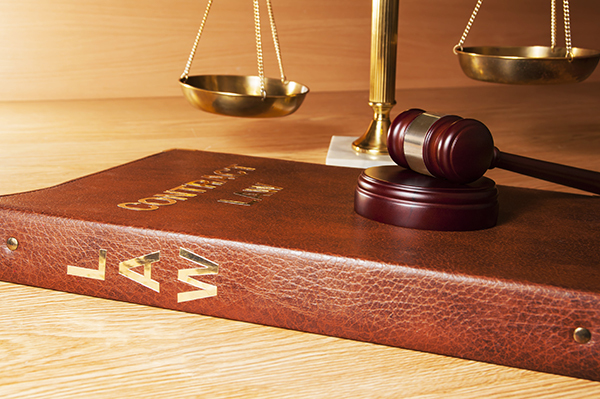 Your insurance cover will protect you against damages caused by employee dishonesty. Some of the things you’ll get a cover against include damage to property, theft of business capital, and the disappearance of other securities. Crime insurance also targets computer-based fraud. If your business loses money because of fraud committed in the digital world, you’ll get protection. This also includes the use of your business’s computers to commit crime. Your crime insurance also covers you against losses caused by forgery. For example, you’ll have protection if someone alters a check or credit card. Your policy offers coverage for any loss of money and other valuables stored on the premises, in the bank, or in your personal abode. 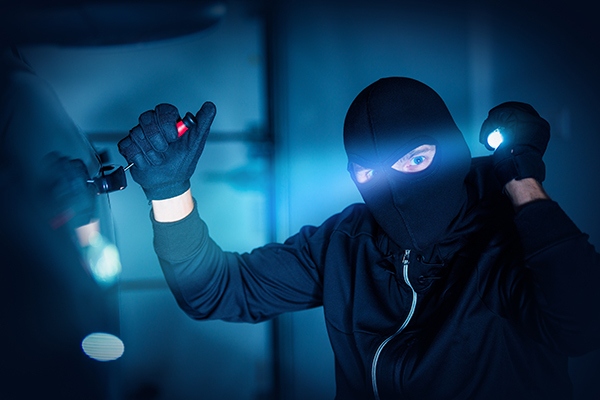 You’ll have a cover against any thefts involving client’s property on their business premises, so in effect this is a type of liability coverage as well. It’s never a nice thought to consider that your employees may steal from you. You want to believe they’re going to do their best by you. Whilst this is true in most cases, these things can and do happen. 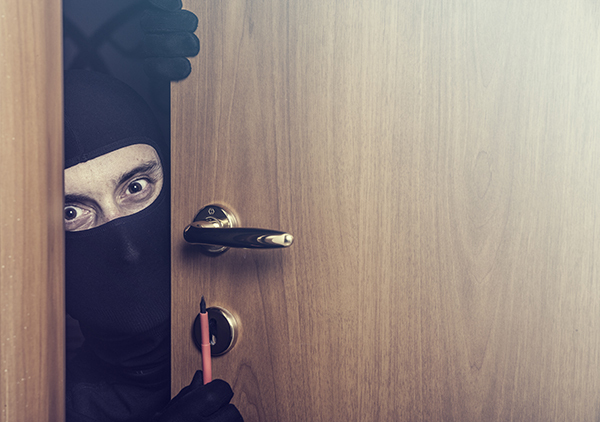 Defend yourself against fraud and theft by taking out a crime insurance policy with D’Agostino Agency Insurance. Our experts can secure you the right policy using our contacts with the top-rated insurance agents within the industry. We will ensure you have a policy that provides cover for you, whilst also ensuring it’s affordable at the same time.